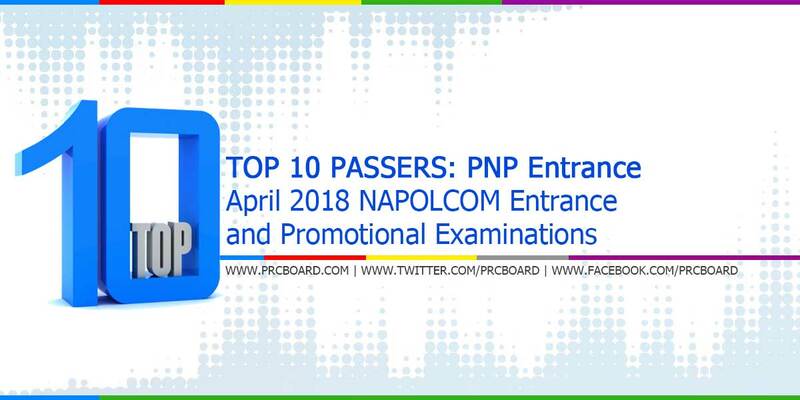 The April 2018 NAPOLCOM PNP Entrance and Promotional Exams results, conducted by the National Police Commission are released approximately three (3) months after the date of examination. Aside from the official list of passers and related announcements, top 20 passers for Philippine National Police (PNP) Entrance exams and other positions are also posted. Below is the list of PNP Entrance topnotchers issued by NAPOLCOM. Tagal naman. Sana maraming makapasa. Tagal naman po nang result. Sana naman po maka pasa kami. Sana po maka pasa kami antagal naman po.